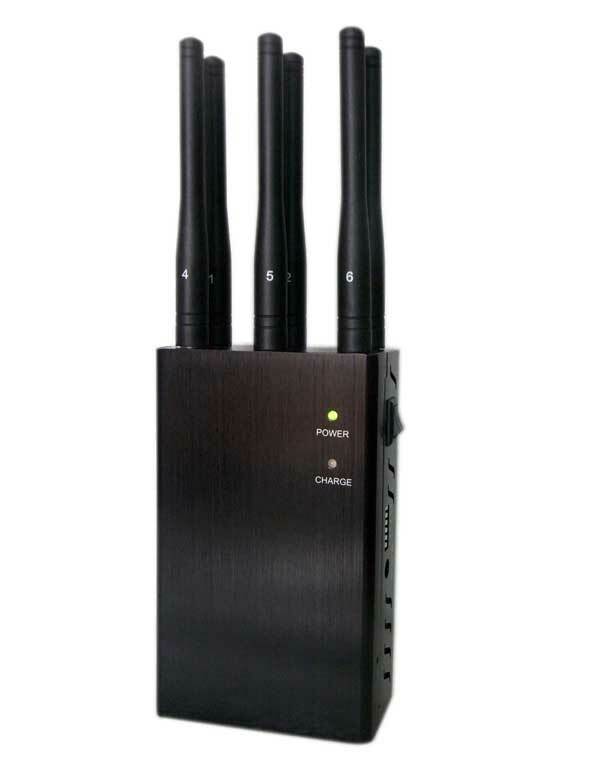 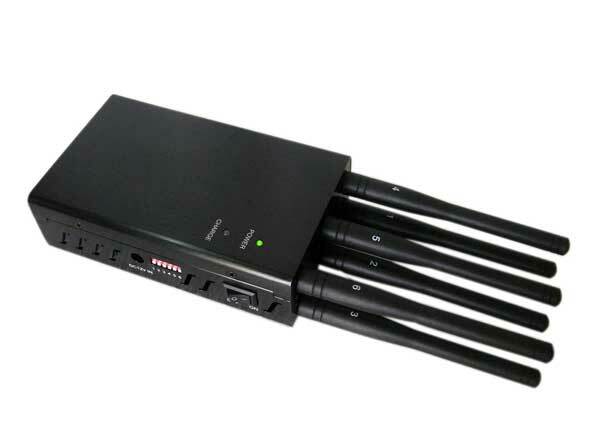 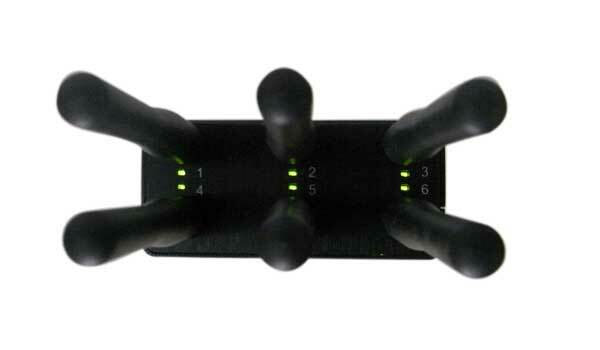 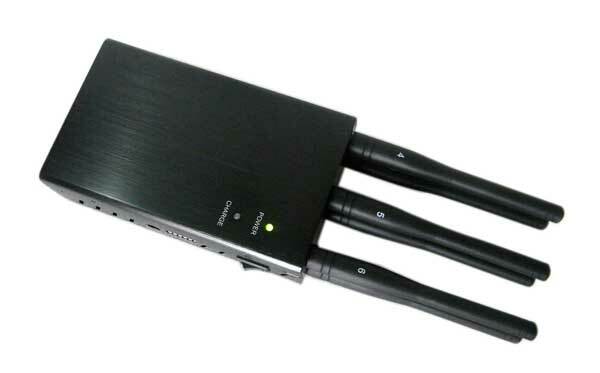 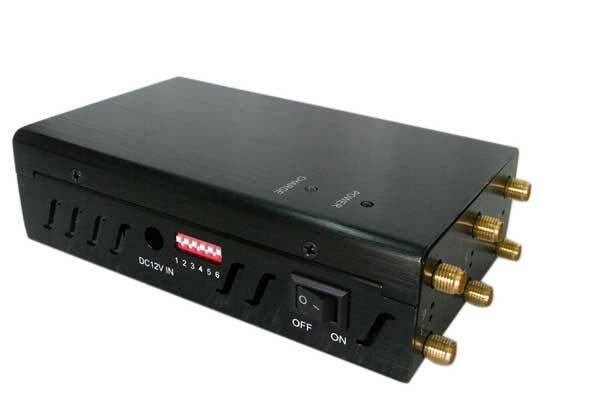 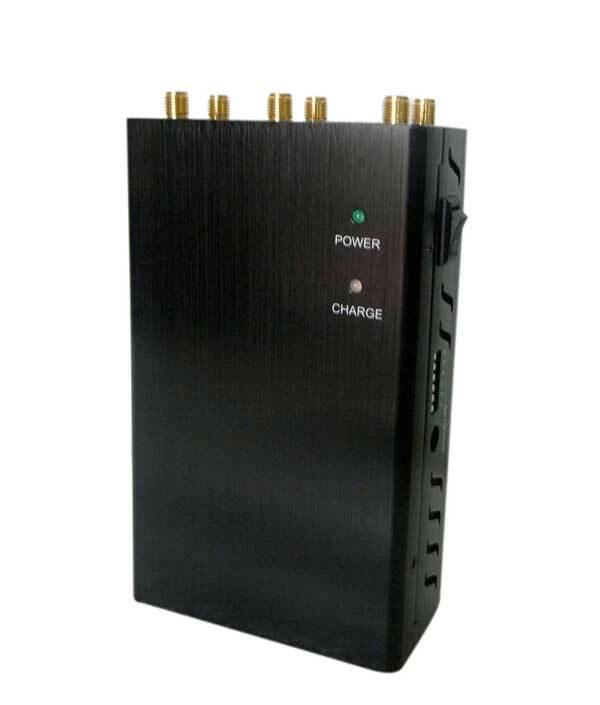 More and more multifunctional signal jammers has been invented now, but have you ever seen a signal jammer that can block the GPS 3G 4G signals and can control the frequency bands? 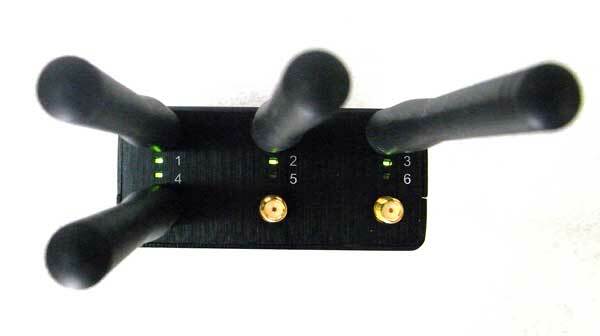 Then you can see this Portable Selectable 6 Antennas 3G 4G GPS Signal Blocker here which owns the above abilities. 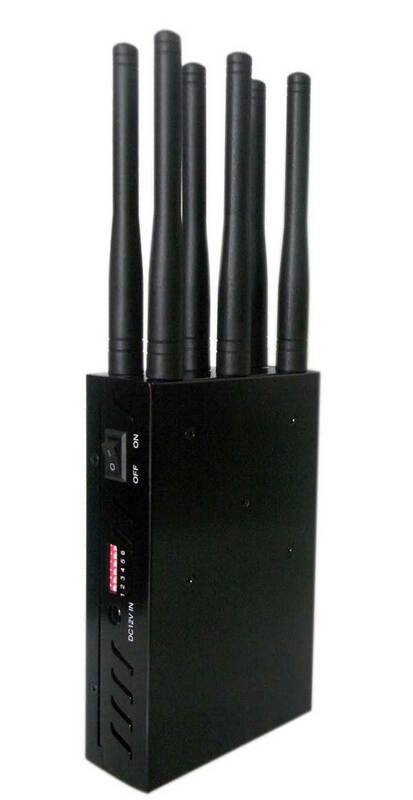 As designed with 6 antennas and the selectable button so that this portable selectable 3G 4G GPS signal blocker owns good Jamming for all mobile phone 2G,3G,4G signal and GPS L1 bands and you can adjust or turn off any single band without influencing the other bands operation. 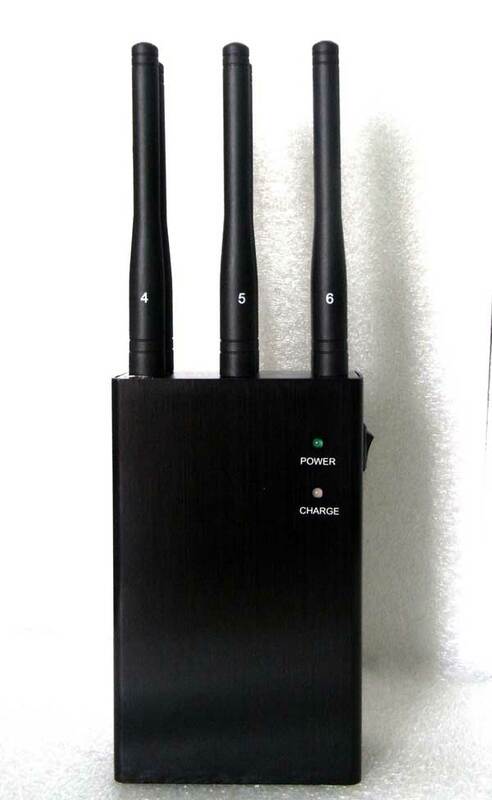 And as this portable 3G 4G GPS signal blocker is designed with 3W total output so that the jamming distance of it is up to 20 meters according to the signal strength. 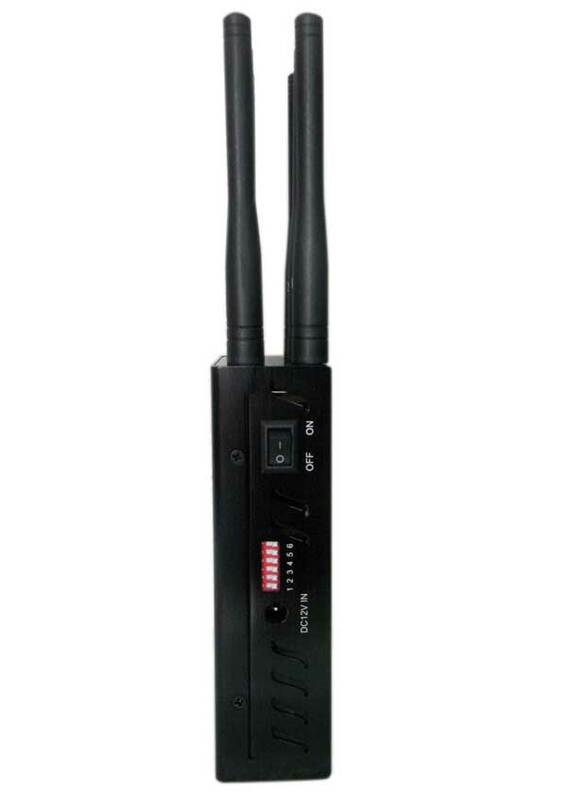 Use External Omni-directional antennas, all the TX frequency covered down link only, latest design and Good cooling system with cooling fan inside, could be used in car ,With DC12V car charger are also the advantages of this selectable GPS 3G 4G mobile phone jammer as well. 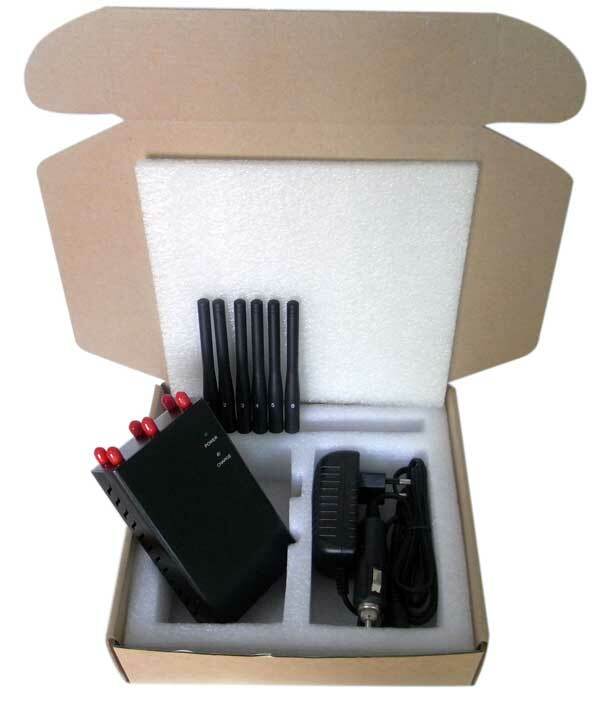 And since ODM and OEM orders are welcome so you can select any 6 bands for your require for this selectable GPS 3G 4G mobile phone jammer. 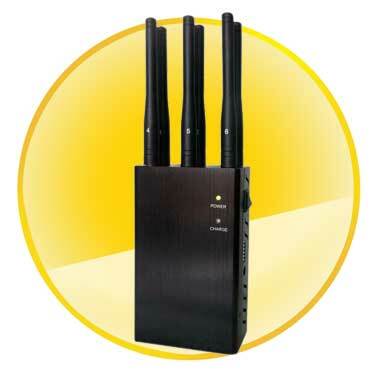 Are you in need of such kind of signal jammers? 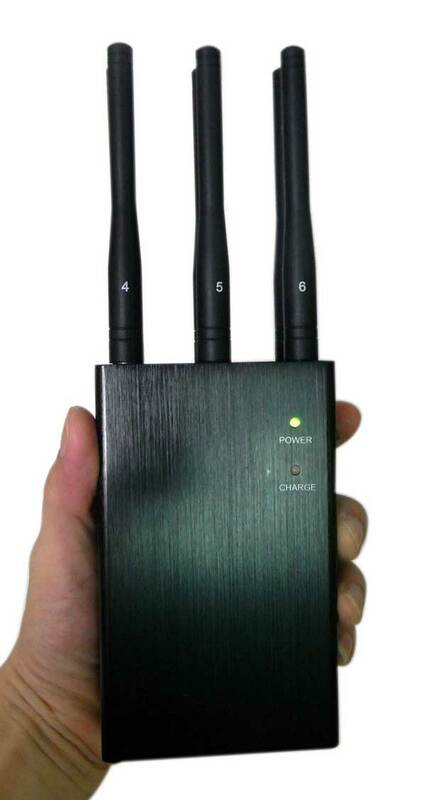 You chance is just here to buy the portable selectable 3G 4G GPS signal blocker then.